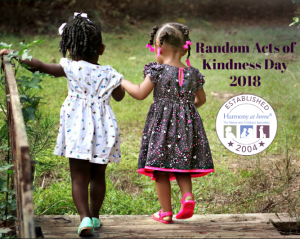 These are just a few simple things that you can do to celebrate Random Acts of Kindness Day. Just the simplest of acts can have a positive impact on someones day. So, nannies and parents why not get involved and encourage your children to make someone’s day this year?